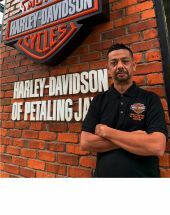 The Harley-Davidson of Petaling Jaya has arrayed the superlative team members led by knowledgeable, skilfull and warm commanders. Walk into our showroom and get a tour from any of our comrades. The holder of Master Level Harley-Davidson® Motorcycle Sales Certification from the Harley-Davidson University, Anis has sold more than 2,000 Harley-Davidson® bikes nationwide to date. You can never resist that smile -- you will buy. Backed up by 17 years of experience in the motorcycle industry, Ferd will certainly capture your bike needs as soon as you walk into the showroom. As the saying goes, old is gold. Hisham has been with Harley for more than a decade. 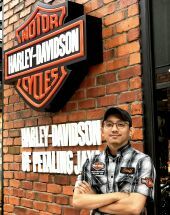 A Harley owner himself, Hisham goes beyond than just the knowledge about Harley-Davidson. Rano has spent the last decade in the apparel retail business altogether. 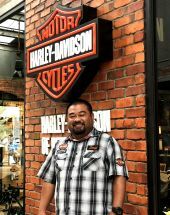 Given the opportunity to be trusted with Harley-Davidson® Motor Clothes, Rano will lay out the clothes based on your riding favour. 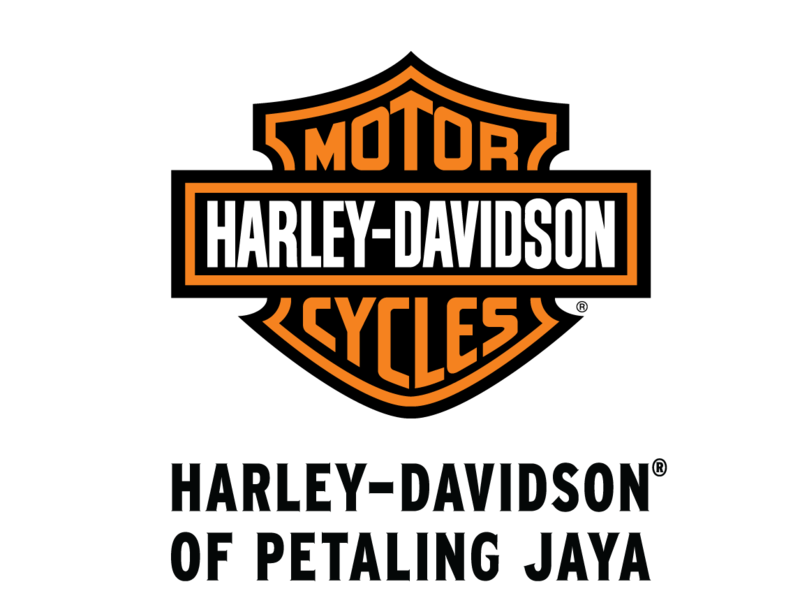 Better known as Boy, has been with Harley-Davidson® brand since the year 2012. Boy will be able to guide you to gear up from technicalities & performance point of view. 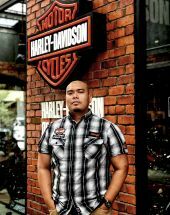 Being a Harley owner himself, Fikeri has the privilege of knowing what's best for each Harley's. 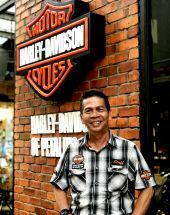 The 11 years of freedom he had tasted has brought him to where he is today, Harley-Davidson of Petaling Jaya. It's time for you to know what he knows! This insightful young man is always on top of things. His reputation as an astute foreman has driven his passion for motoring to the peak! Toss your Harley to him & he will throw excellence. Lingesh always gives the warmest smile and world-class servicing procedure. He knows both the needs of rider and bike. That makes Lingesh as a well-known man in our service centre. Deluxe man, deluxe performance.